This topic contains 0 replies, has 1 voice, and was last updated by Billy 3 years, 10 months ago. Hi Billy, how are you? I just wondered if you could help us out with something. 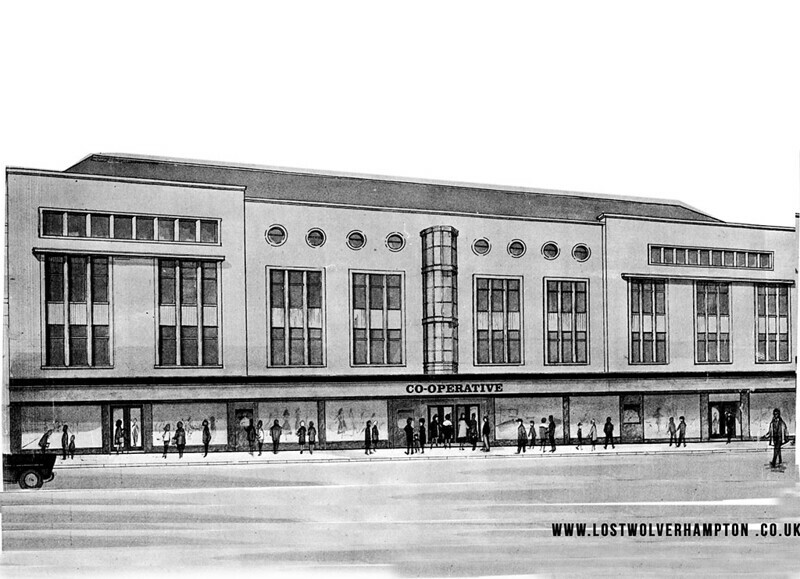 You might have seen that we’re trying to raise money so can we into move the old co-operative building opposite the Grand. Last week we launched a crowd funding campaign to raise £20,000 towards the renovations (we are working with a developer who is taking on much of the cost, but we still have to do our bit!). This project is massively important to us because if we don’t find a new home, we may have to close. As the project is about renovating a Wolverhampton building that has been so long disused I was wondering whether you could put a link to the campaign on your Lost Wolverhampton blog?